One of Afghanistan’s biggest car dealerships, National Motors is the authorized dealer of Hyundai vehicles in Afghanistan, offering sales, parts and services for a complete range of passenger and commercial vehicles from the Hyundai product line. The company has been the exclusive dealer of Hyundai in Afghanistan since 2003. 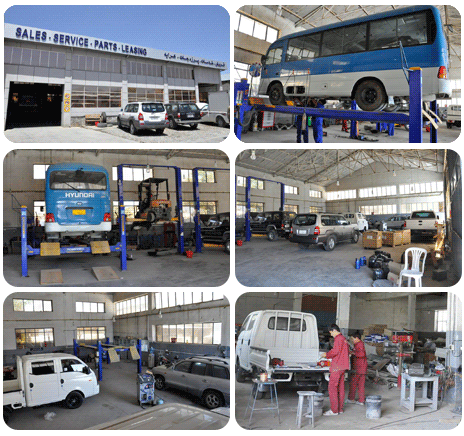 National Motors is the first in Kabul to provide a Manufacturer’s Warranty and to have complete after-sales facilities for parts and services. In order to serve its customers efficiently, the company operates a state-of-the-art service facility as well as a depot for Hyundai parts. National Motors is the distributor of Deestone tyres in Afghanistan. Our tyres have outstanding performance in all aspects. We focus on durability, safety and how efficiently the tyre uses energy. 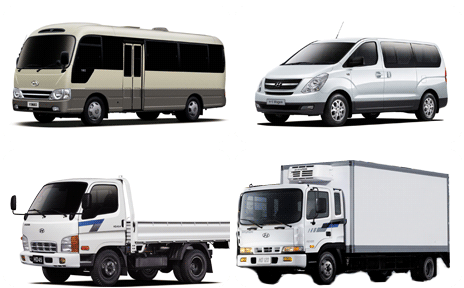 We have tyres for family-sized vehicles and commercial trucks.